Elizabeth, Dowager Countess of Townson is getting her story! For those who may not already know, it is high time that Elizabeth, Dowager Lady Townson (Andrew’s mom and Benjamin’s sister) gets her happily-ever-after–and she will be on Oct. 23, 2018. The best part? Her hero…well, it’s none other than the REAL Mr. Thomas Daltry who we “met” in Liberty for Paul when Paul assumed that name in order to masquerade as a handsome stranger and speak to his wife. Who knew he’d turn out to be a real person? Certainly not Elizabeth who finds herself sharing a horse with him in the very first chapter! Her story will be included in this year’s visit to Danby Castle (except we’ll be writing about 1817, of course!). The only thing this pair thinks they know is: all gentlemen, save Elizabeth’s son and brother are depraved; and all ladies are fickle. Perhaps all that that needed is one chance encounter, sending two jaded people to spend three days with Danby will result in their own happily forever more? The other day I found about 150-ish books up in my attic that need new homes! So…I think the best way to do that is to give ’em away! I wouldn’t be so imposing as to try to unload them all onto one person, so I’ll do several “bundles” of different books and hold multiple giveaways between now and the end of the year. The giveaways will be announced later this afternoon. It’ll be super easy to enter (open Internationally). Today’s question and all of the follow ups will be asked on my Facebook Author page. It’s just easier to ask there and have all the comments in one place rather than on here and have half the comments here and half over there. So, if you’re up for some whacky questions and want a chance to win some books and swag, please come play along! HINT: Today’s question has to do with bragging… That’s all I can say! 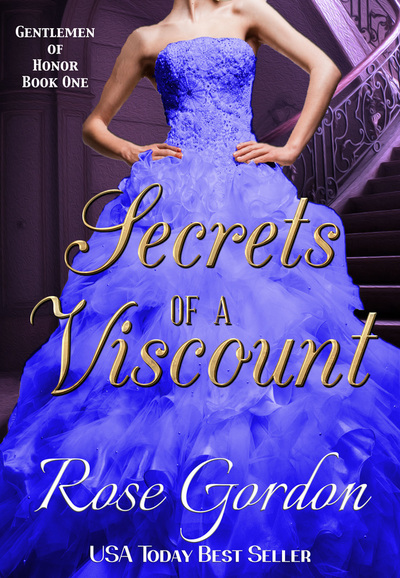 I have a cover…so now it’s official! Well…now I have NO CHOICE but to write it because I have a a beautiful cover! And it MUST be used, right? The plotting has begun and so has the writing. More details coming soon! New Collection Release, a sale, a pre-order, and an announcement! In Whispered Love, bestselling author Kathleen Ball takes you to the wild Pacific Northwest, a land bristling with handsome, well-muscled lumberjacks. 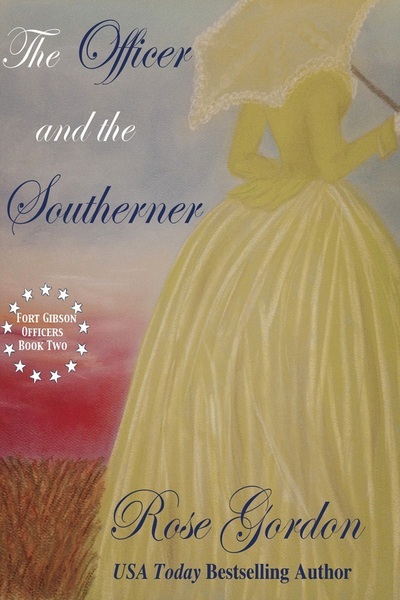 Foreman Samuel Pearse has only one rule; no women allowed. Until he finds one asleep in his bathtub—Pat Clarke, the company cook. With her secret revealed and her virtue at stake, Pat turns to the only man who can help her…the one man who sets fire to her heart. Fools Rush from USA Today bestselling author Ciara Knight. 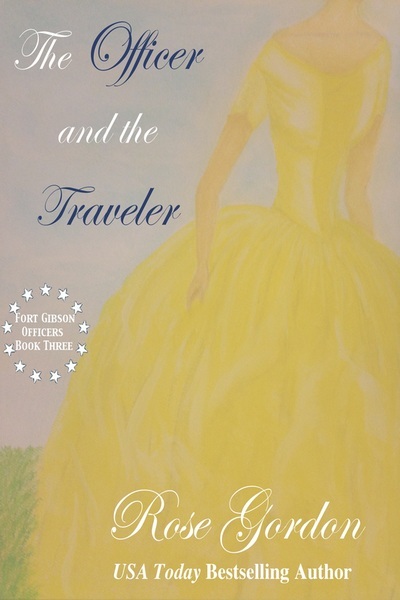 A young woman, desperate for independence from all men, embarks on a crazy cross-country wagon train adventure disguised as a man. Instead of finding her independence, a bounty hunter captures her under the guise of horse thieving, a crime punishable by hanging. Will a man she’s lied to for months save her, or will he surrender her to a monster with a badge? Ridin’ For a Fall by Kirsten Lynn immerses you in a fiery tale of forever love. 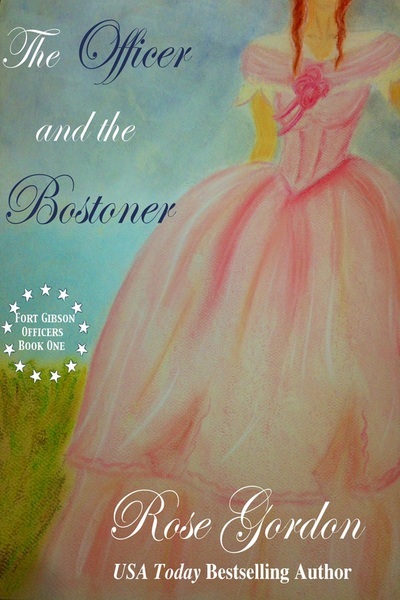 When circumstances force best friends and Wild West Show performers, Lena Boden and Kyle Allaway to marry and return to Wyoming, they must stand together against internal doubts and external forces seeking their destruction—or risk a fall that will knock them out of the saddle for good. A Warrior’s Heart, by bestselling author Amanda McIntyre, brings to life the passionate story of a bold Cherokee warrior and the brave white woman he rescues from certain death. Thrown together by circumstances not of their own making, they overcome betrayal and tragedy to find a love strong enough to bring nations together. In The Drifter, bestselling author Elizabeth Rose takes readers on an epic journey across the plains, as drifter Chase Masters shows up wounded at Nessa Pemberton’s stagecoach relay station mistaken as the bandit who killed her husband. Can a single mother learn to love again and put her trust in a man who is nothing but a drifter? Ignite a new love for the Old West. Order your copy today for only 99 cents. 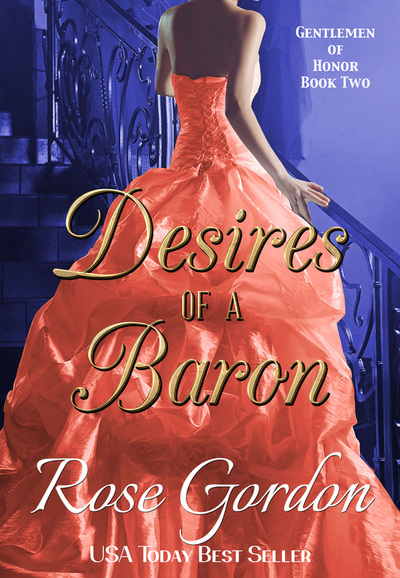 DESIRES OF A BARON is ON SALE for 99c through today (or sometime midday tomorrow when Amazon gets around the changing the price. 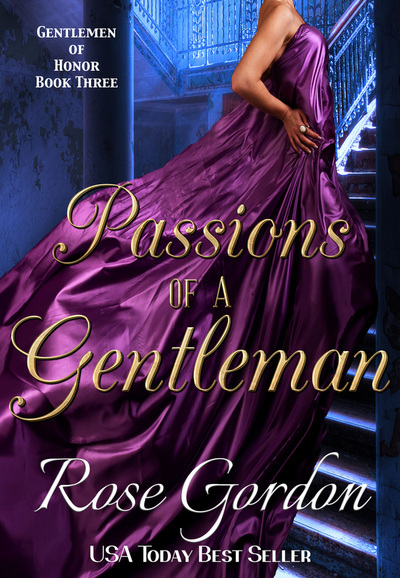 When an anonymous letter of admiration—and scandalous invitation—arrives for Charlotte, James realizes this might be his chance to start over, and thus begins The Wooing Game. After almost five years, Marjorie Reynolds and Gabriel Ellis will have their happily-ever-after!!! Five years seems like an eternity and I cannot believe it has been that long, which it hasn’t yet, but by the time the book comes out it will be close. I recently agreed to do a cross-promo group for next summer and then was informed, you need to be showcasing a new book. So alas, that is all the motivation I needed. 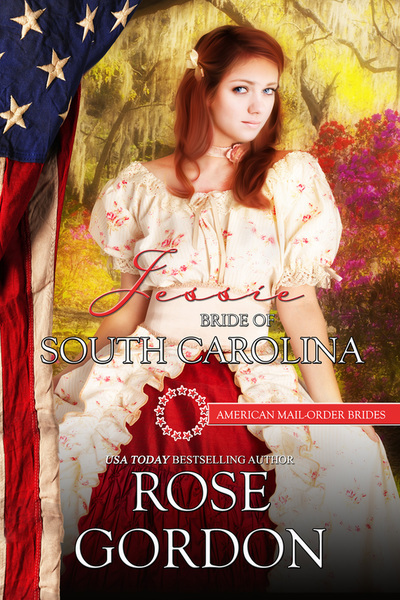 The working title is: His Penniless Bride and will be number 2.5 in the Banks Brothers’ Brides series. Yes, I am aware that Gabriel isn’t a Banks, but there just isn’t anywhere else to fit their story in. I have already started and I am super excited. More details…including a cover, coming soon.